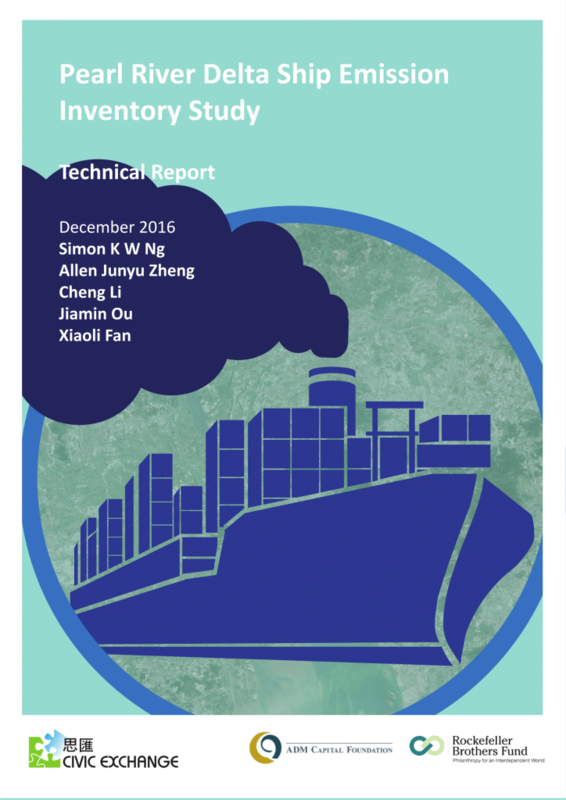 In December 2016, Civic Exchange published a report on ship emission inventory in the Pearl River Delta. Since 2006, Hong Kong has taken the lead in Asia to research into the extent of air pollution from ships and its impact on human health. Scientific evidence was then used to facilitate a series of dialogue among key stakeholders, including the shipping sector, government agencies and civil society groups, plotting together a pathway for the reduction of ship emissions through voluntary actions and mandatory requirements. A decade of scientific inquiries and stakeholder engagement have culminated into the Fair Winds Charter (FWC; an industry-led, voluntary initiative to switch to clean marine fuel with 0.5 percent or less sulphur content) between 2011 and 2014, and the Air Pollution Control (Ocean Going Vessels) (Fuel at Berth) Regulation, which became effective from 1 July 2015. Under the Regulation, ocean-going vessels while at berth in Hong Kong waters are required by law to switch to marine fuel with sulphur content not exceeding 0.5 percent by weight, or other compliant fuel with at least the same sulphur dioxide (SO2) reduction effectiveness approved by the Director of Environmental Protection. While Hong Kong is reaping the benefits of having better knowledge about the science and impact of ship emissions, as well as concerted efforts between the shipping industry and the government in driving forward emission control and regulation in recent years, neighbouring ports such as Shenzhen (with terminal facilities mainly located in Yantian and Shekou) and Guangzhou in the Pearl River Delta (PRD) region have increasingly shown interests in recent years to address air pollution originated from their port and ship activities. Geographically, Hong Kong is part of the PRD and the PRD is Hong Kong’s immediate hinterland. 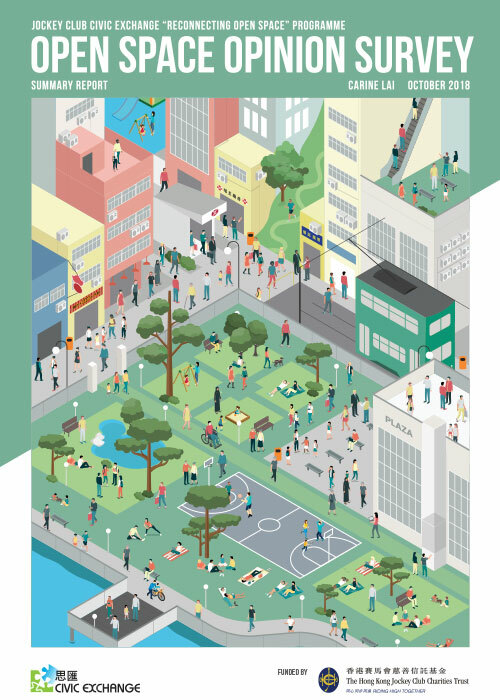 Hong Kong and the PRD combined are home to over 60 million people, and share the same air shed. As such, there is real urgency to clean up air pollution for the sake of health protection and wellbeing of the inhabitants, and the extent of ship emission reduction and public health improvement in Hong Kong and its adjacent region will be multiplied if Hong Kong’s experience and know-how can be transferred and replicated in the PRD. A ship emission inventory for the PRD, including Hong Kong, is a pre-requisite to effective ship emission control for the entire region. However, given Hong Kong and the PRD are two different administrative entities, the long-standing practice is for the responsible government agencies from either side to prepare an emission inventory that suits their own needs, with no consideration at all about using the same methodology or making uniform assumptions or any other forms of collaboration. In 2012, Ng, et al. made a first attempt to estimate ship emissions for the entire PRD region. This was an important effort to take a regional approach to ship emission control. However, a limitation of the study, due to data availability, was that only emissions from ocean-going vessels (OGVs) were included, but the contribution from river vessels (RVs) and local vessels (LVs) were not covered. This is a major information gap that has to be filled.